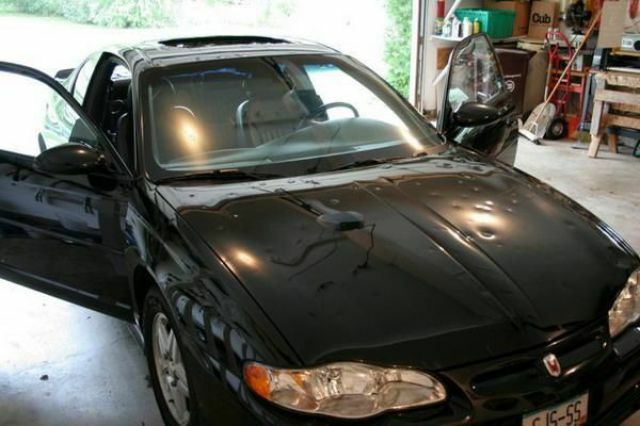 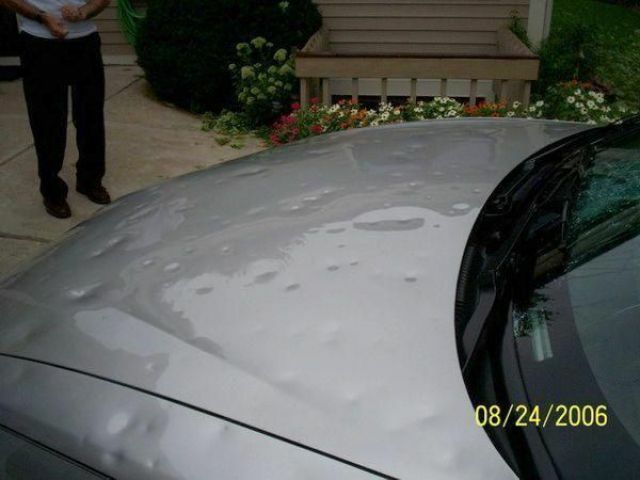 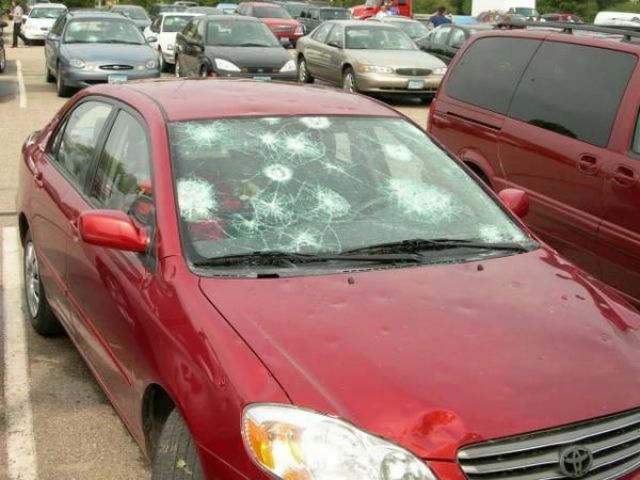 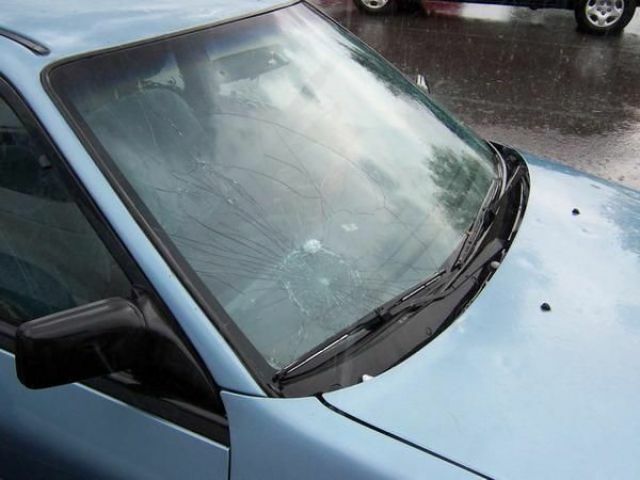 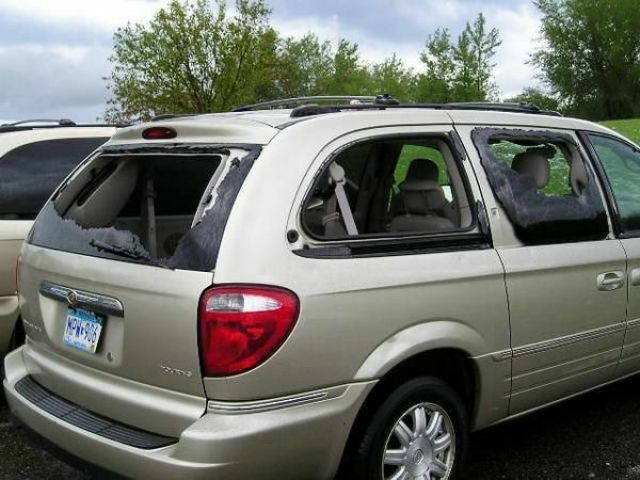 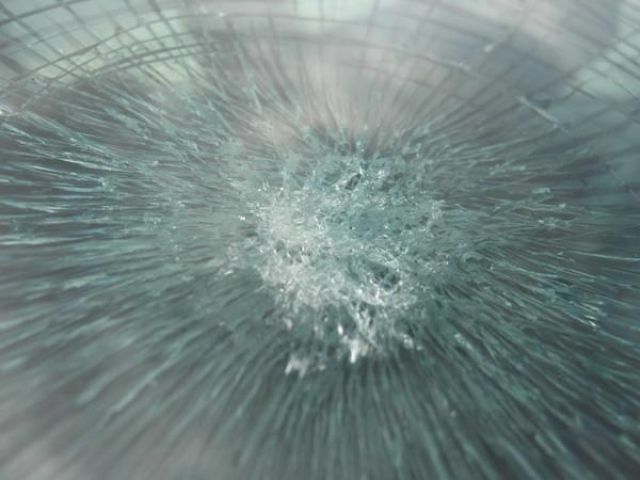 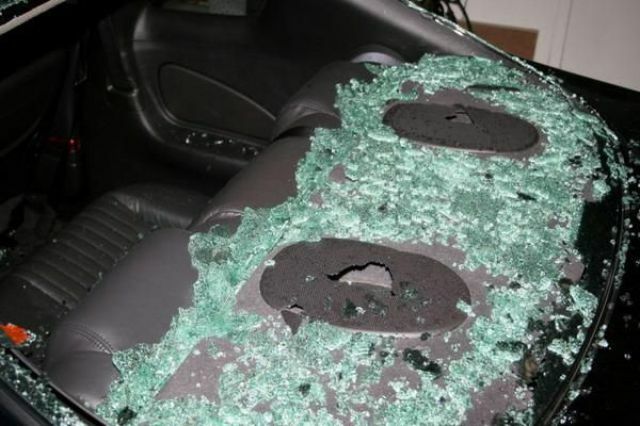 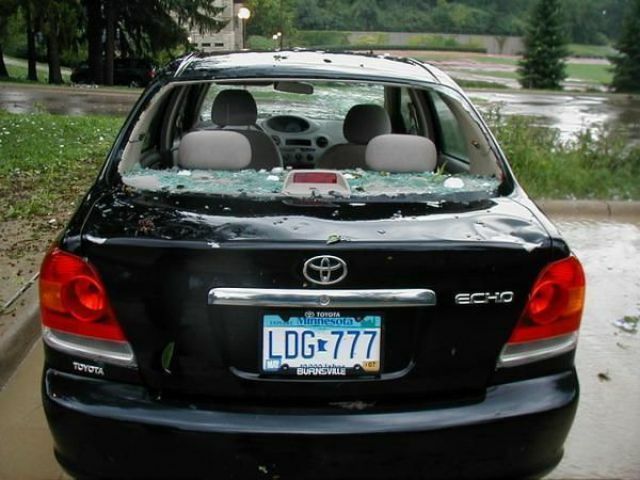 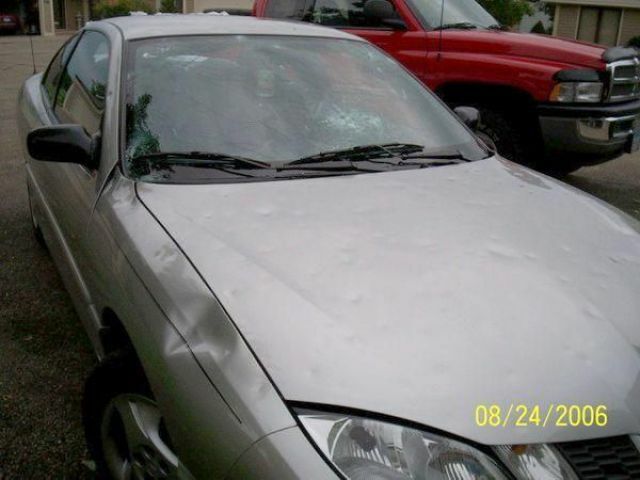 This is an example of the damage that a hailstorm can cause to automobiles. 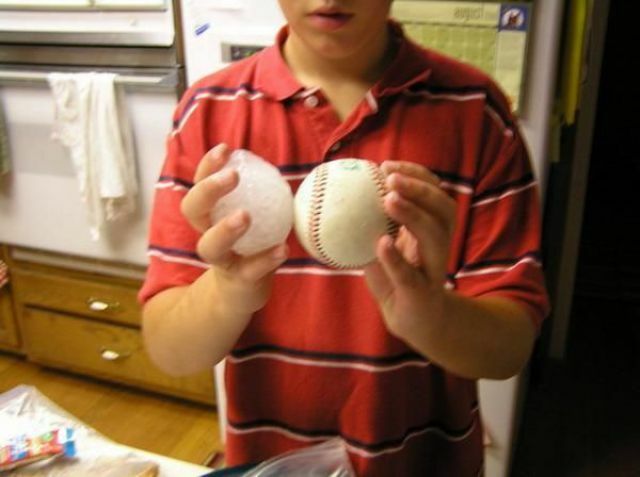 The hail was the size of a baseball and did some considerable. 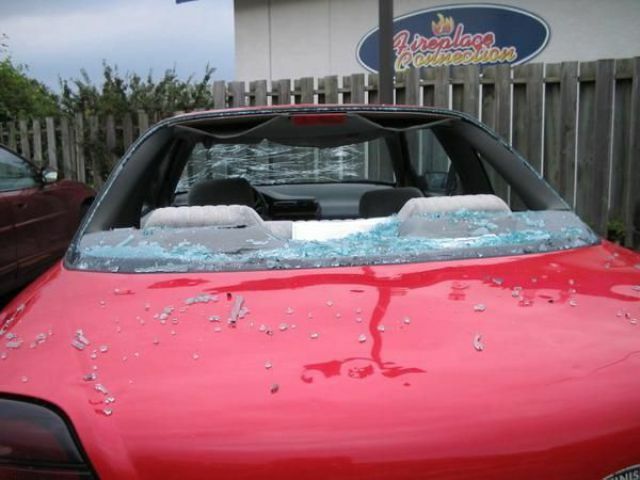 Some auto body shops are going to be plenty busy in the weeks following this storm. 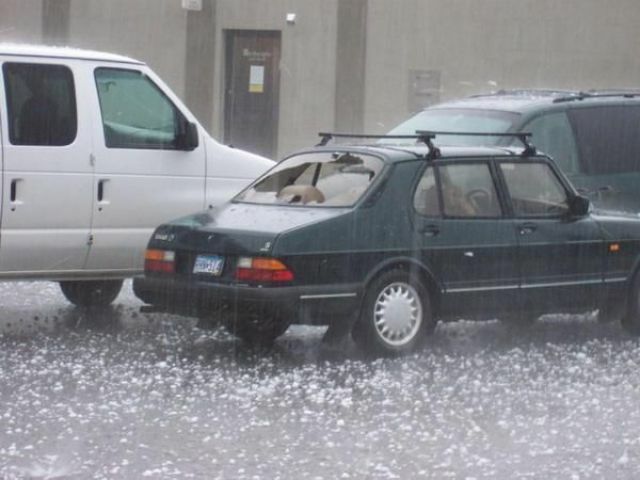 Man, can you imagine getting caught outside in a storm like that!? 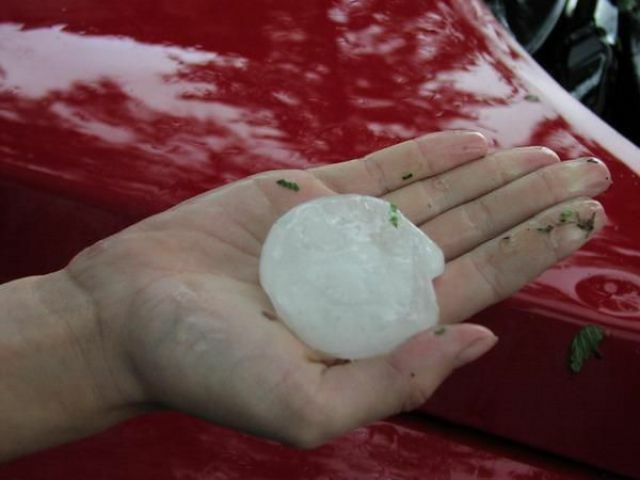 "The hail was the size of a baseball and did some considerable." 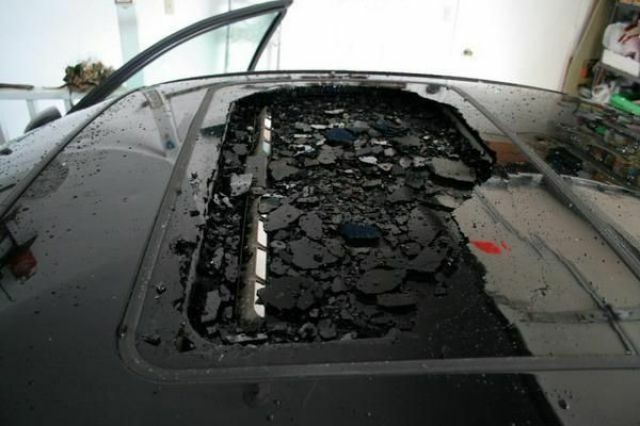 Seems like Izi accidentally the whole sentence. 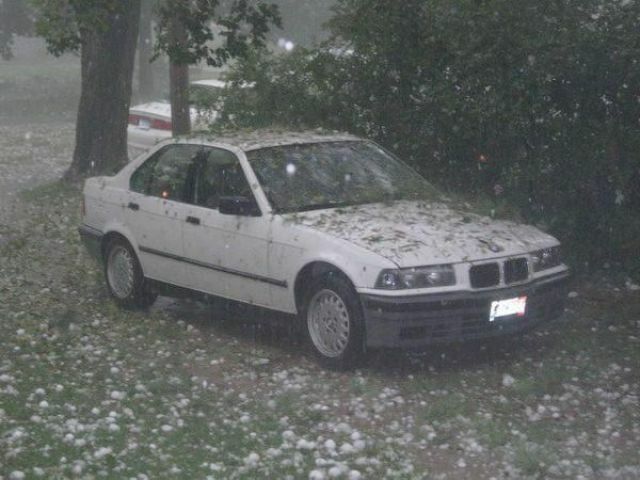 You got onwed by hhail !! 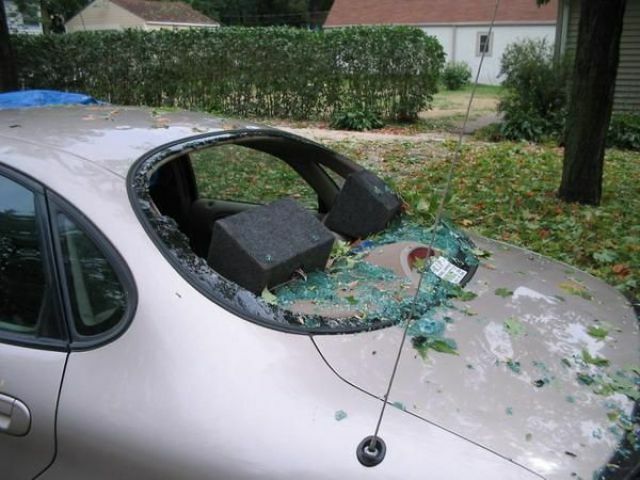 ^^^^^ got owned by spelling.